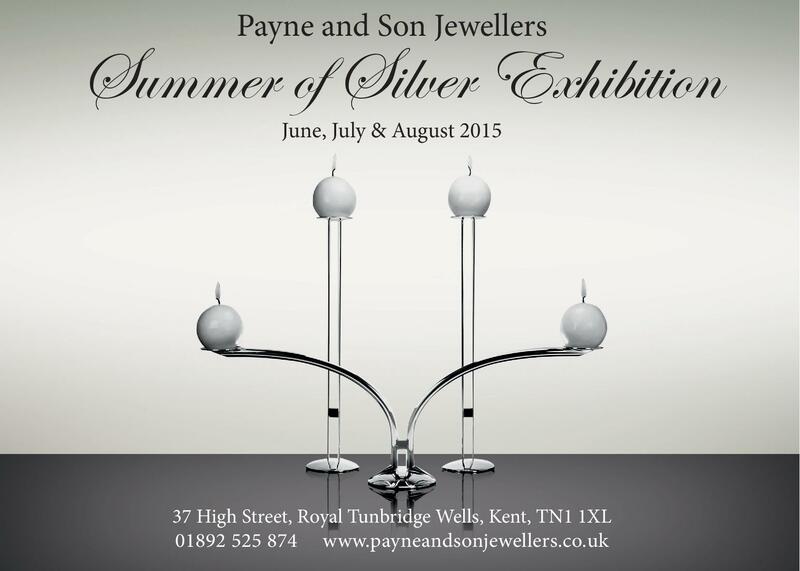 Our third year of the Summer Of Silver Exhibition!! 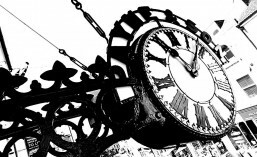 This year we have some amazing exhibitors, some you may already have seen in our windows, some are new and innovative designs, and a couple this year are very local indeed! 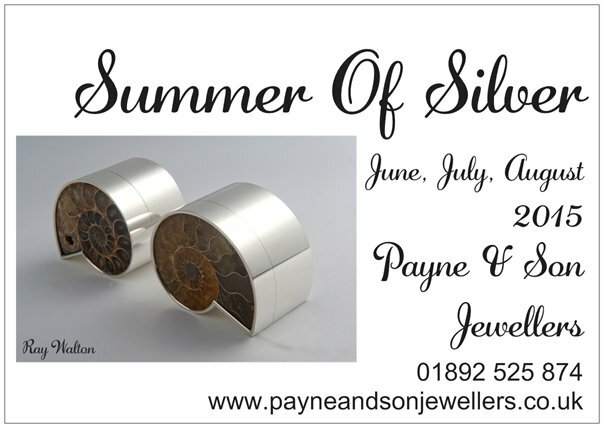 Phew…………………..Now, they’re exhibiting at different times throughout the summer so if you’d like to see a particular designer please just call us for the schedule. 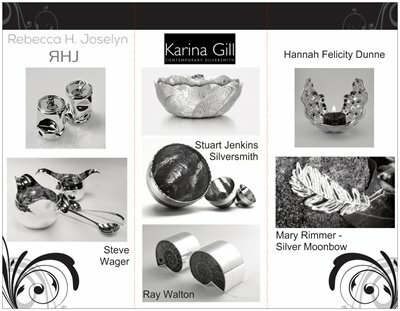 All exhibition pieces are for sale and prices start from around £50.00 for silver jewellery up to a few thousand for some major signature pieces. 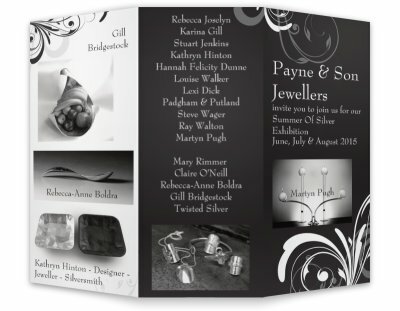 Please feel free to come in and browse, we will be very pleased to see you and show you some brilliant designers.